I did think it was a little overpriced, but after using it for the first time I could completely justify it. Firstly, it smells like my all time favourite Lush product, Snow Fairy, which smells just like Christmas to me, and I stock up on their limited edition shower gel every year. Gorgeous scent aside, this product really does work! 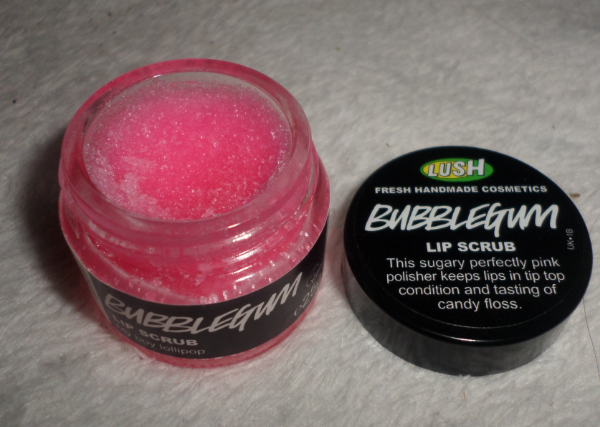 It made my lips feel amazingly soft after just one use and keeps them in tiptop condition if used regularly. 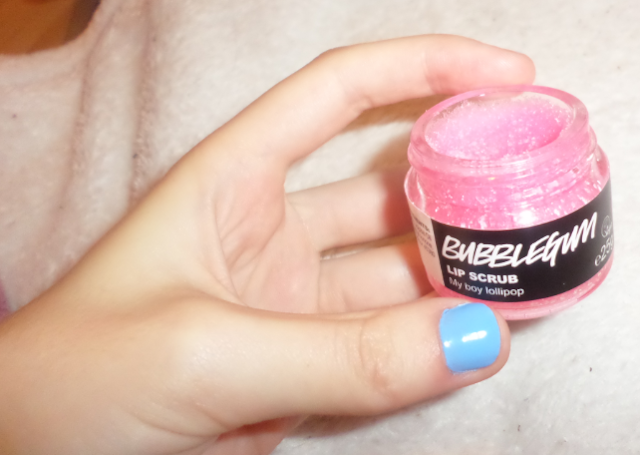 I use this every night before bed before applying a layer of Vaseline and always wake up with the softest lips! It's one of my favourite products to use in Autumn and Winter when the cold weather really dries out my lips, and the best part is, after scrubbing your lips with this you can simply lick it off, and it tastes as good as it smells! Have you used this product? What did you think? ps: "living up north" means around newcastle? Rosie Sienna, 22 year old shopaholic living in Edinburgh. Lover of cookies, art, indian food and travelling. sleeplesswithsienna@hotmail.co.uk if you fancy a chat!